I love to write, especially since I've retired. When I get ideas, I write both on the site and lots of short ebooks! I will add more free books soon! Keep checking back! P.S. ONE CLICK and the zip file downloads,... double click to open on your computer! Just double click on the zip file and another file opens to read! 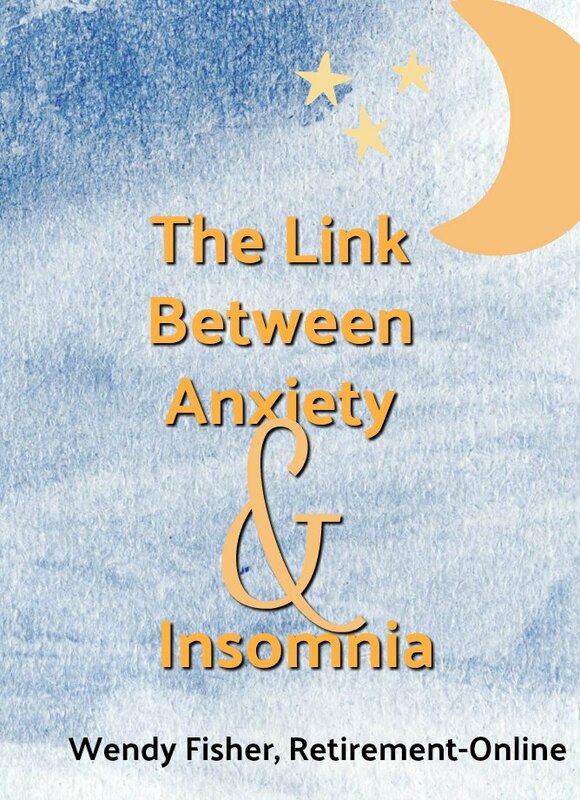 Anxiety and the Lack of Sleep - they make each other worse... but who can sleep when your mind is spinning with thoughts? 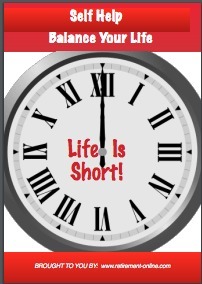 Balance Your Life: FREE It's important to live balanced --before AND after your retirement. It only takes one idea to change your mindset! 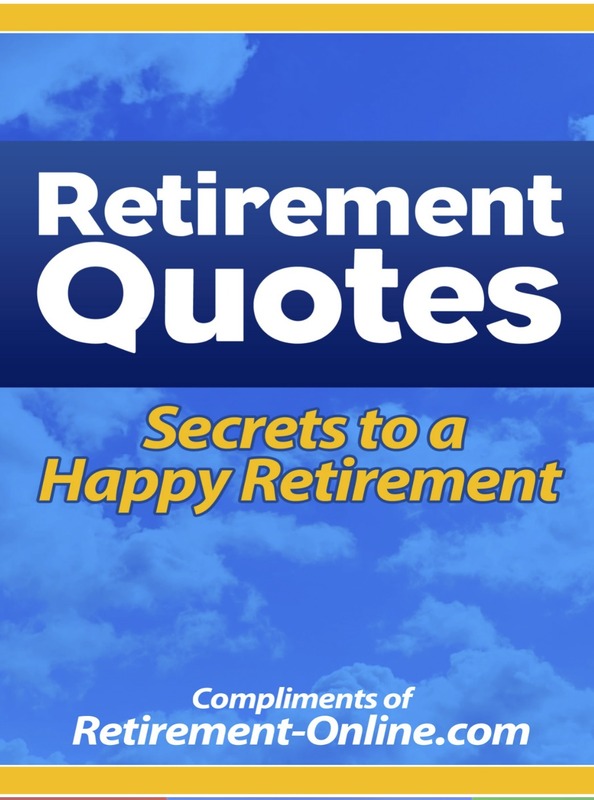 Retirement Quotes: FREE iBook of great retirement quotes to show you that many others have "been there and done that" before you! 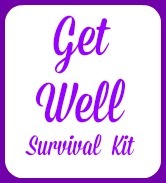 Get Well Survival Kit: FREE Simply buy the candy listed, tape the cute candy sayings to each item. Add a gift bag! Creative idea - they will LOVE it! I also have retirement self help books for sale. 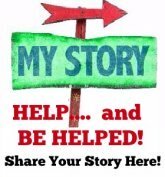 As issues arise in the Retirement Communities on my website, I write books hoping to create solutions and ideas for retirees. 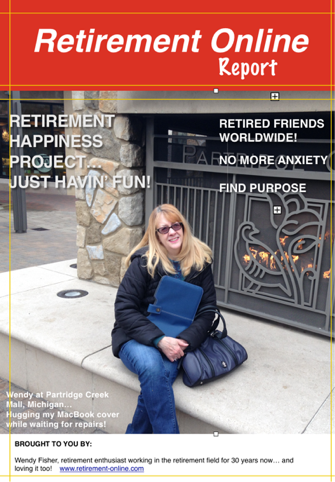 I enjoy dissecting a topic and looking for ways to resolve the issue so that retirees can move on in life. After all, THIS is YOUR LIFE! 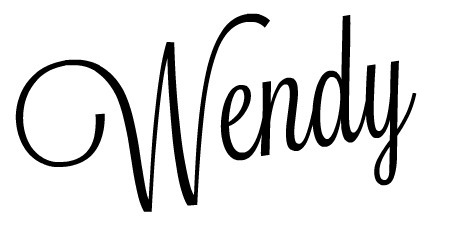 This is my Amazon Author Page link. Updating my books in 2017!